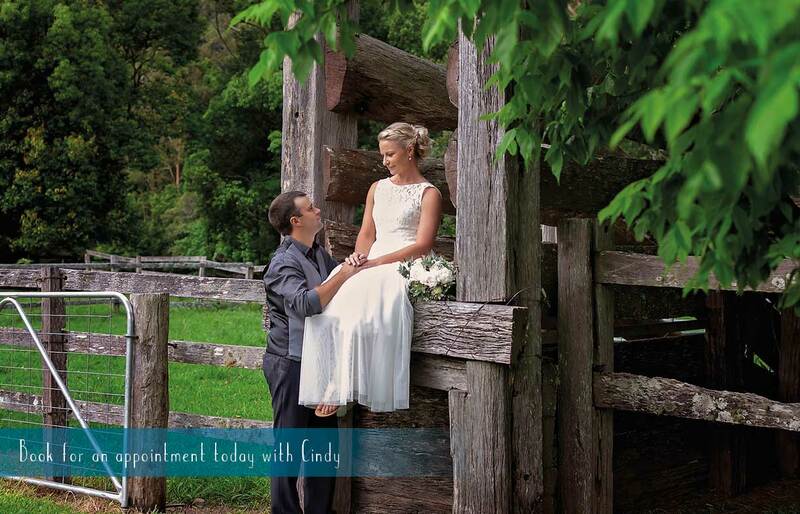 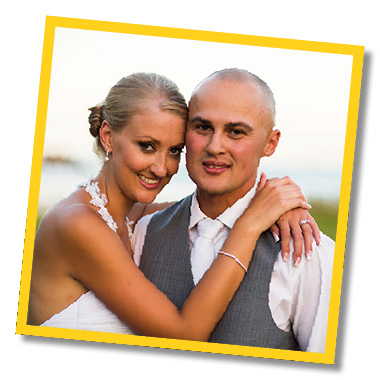 Are you looking for a wedding celebrant or an elopement celebrant in the Coffs Harbour area? 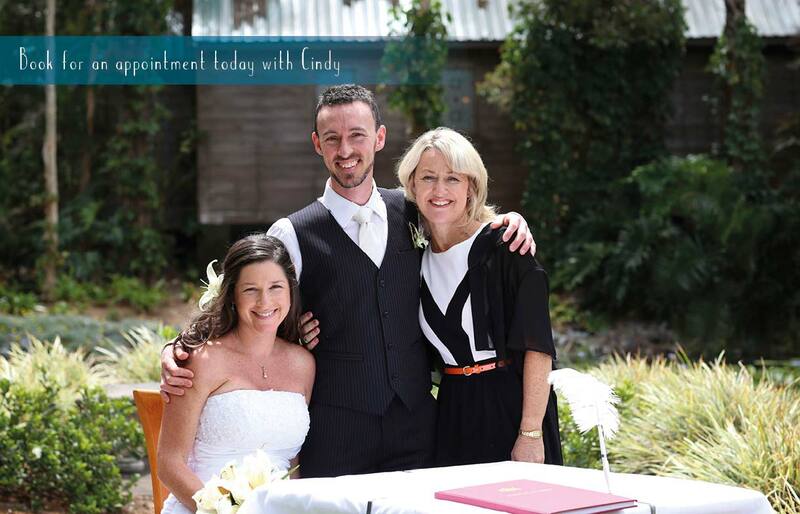 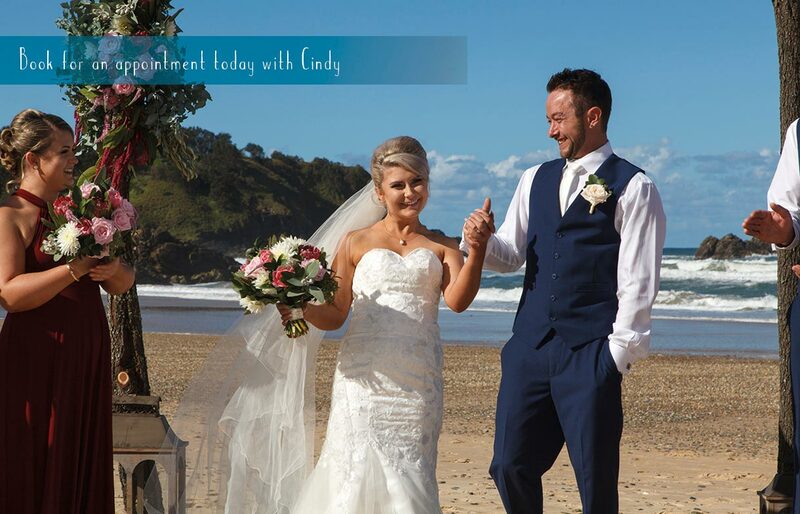 As a professional wedding celebrant based in Coffs Harbour officiating weddings is my passion. 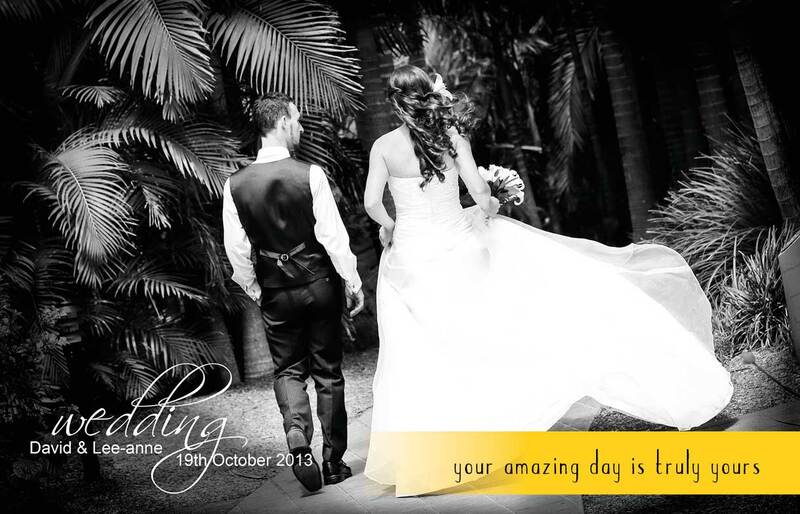 I get to meet lovely couples who are madly in love and excited about sharing their wedding day with family and friends. 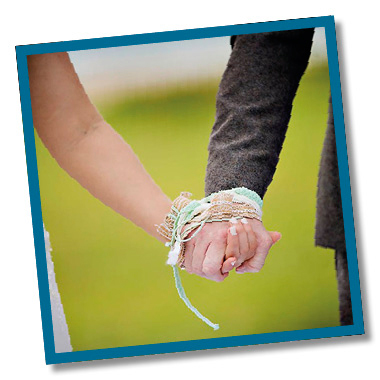 I am committed to making your ceremony unique and personal to your own love story. 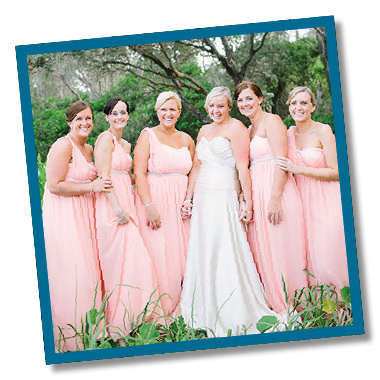 Heart-warming and joyful with moments that may be funny and perhaps even quirky.